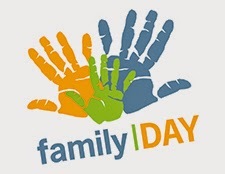 There are many interesting ways to celebrate a Family Day, a good idea is with a card or an image with the phrase: Family Day or Happy Family Day, if you share this kind of message not only your family is going to be happy, but your friends's families too. Below you are going to find a great selection of images that you can use to surprise all your important people. Choose the best one for you and for them. 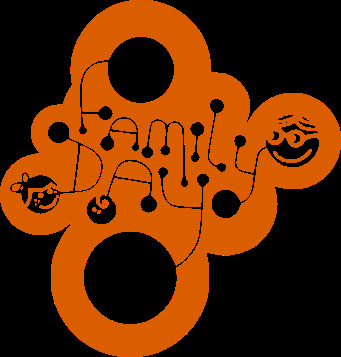 A funny image for celebrating Family Day. Family Day with three hands, two big and a small one. 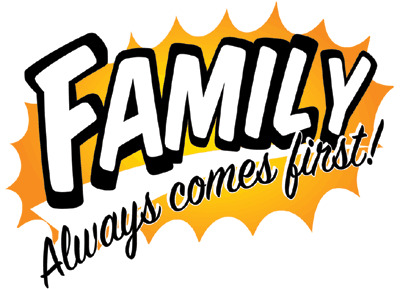 An interesting image with a message that says: Family always comes first! 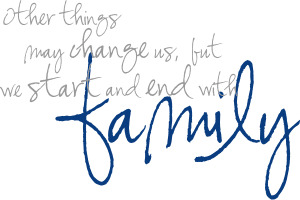 The love of a Family is life's greatest blessing... 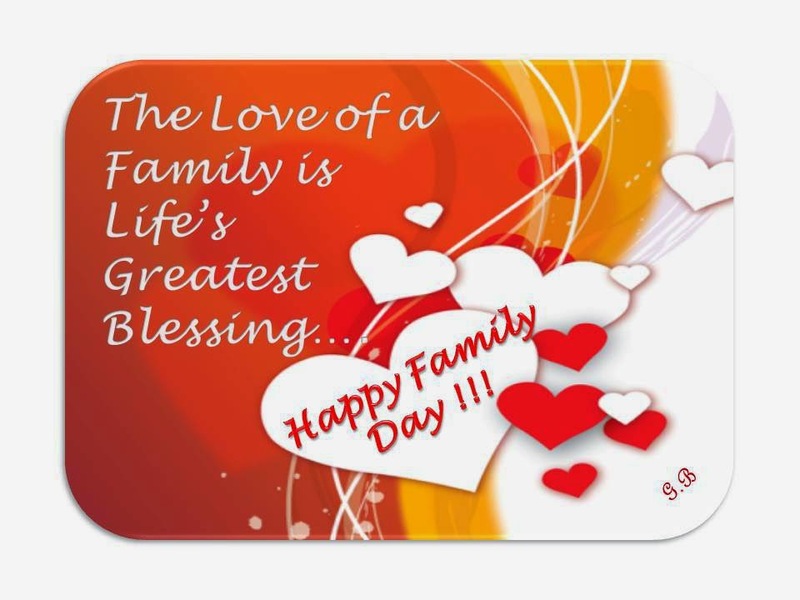 Happy Family Day!!! 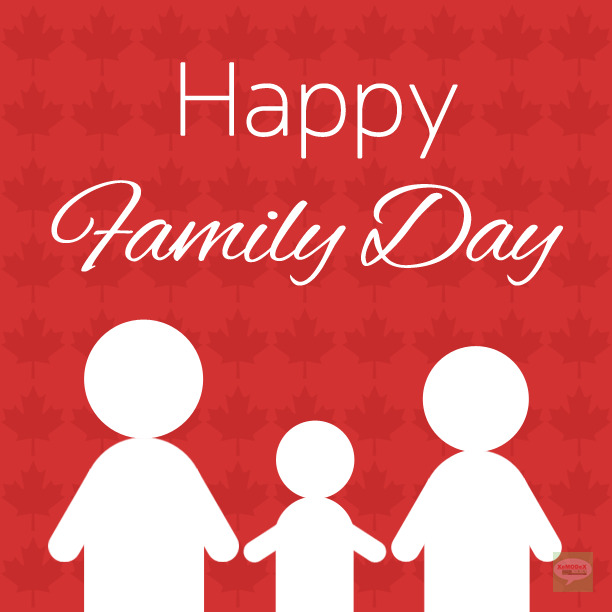 Happy Family Day with a white family on a red background. 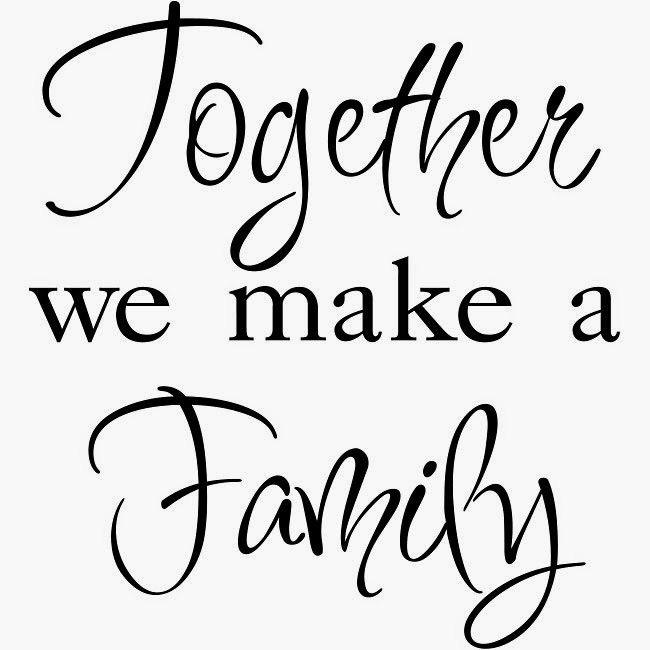 Together we make a Family, this is the message in this image. Happy Family Day with a family together and some balloons with shapes of hearts. 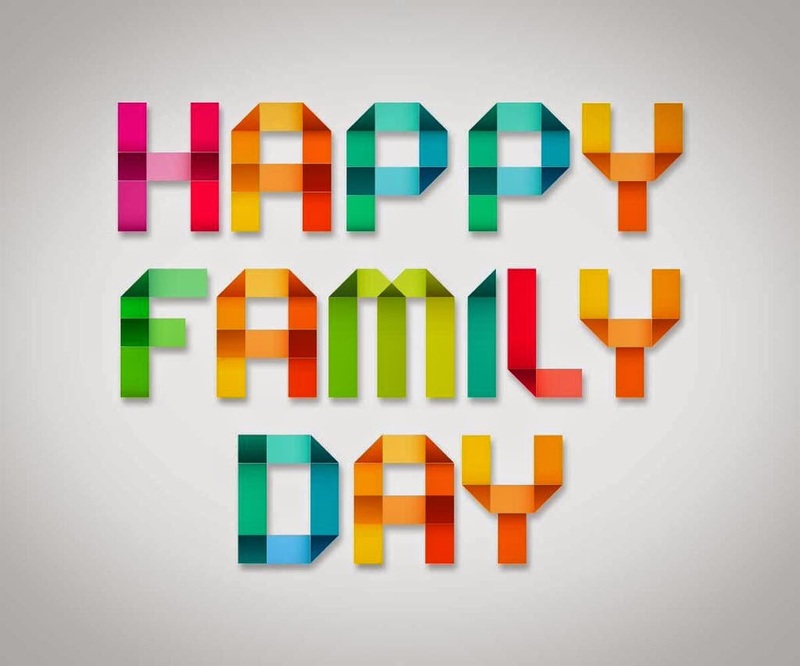 Happy Family Day with colorful letters. 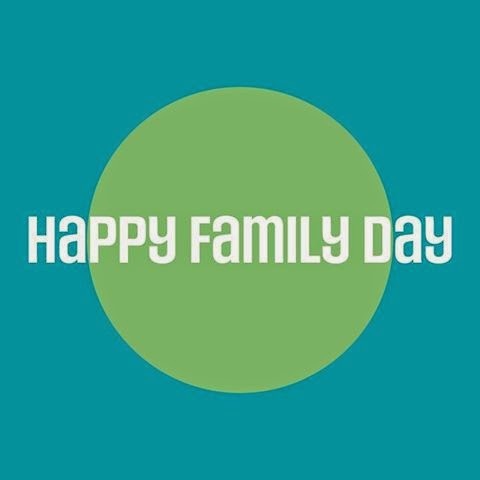 Happy Family Day with a turquoise and green background. Family Day! with some small painted hands. 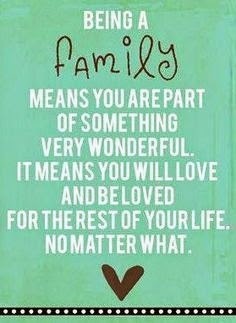 Being a Family means you are part of something very wonderful. It means you will love and be loved for the rest of your life. No matter what.